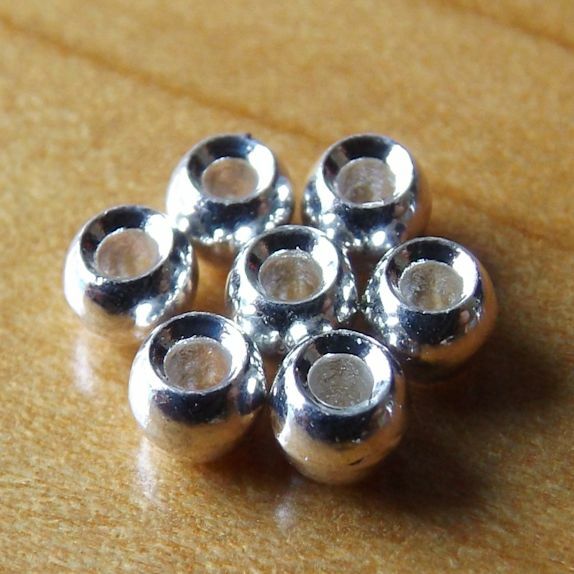 Flybox 2.7mm Tungsten Hotheads - 100% Tungsten. 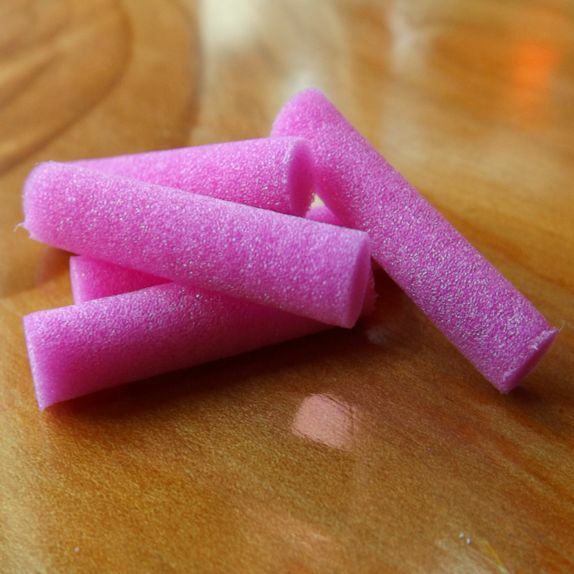 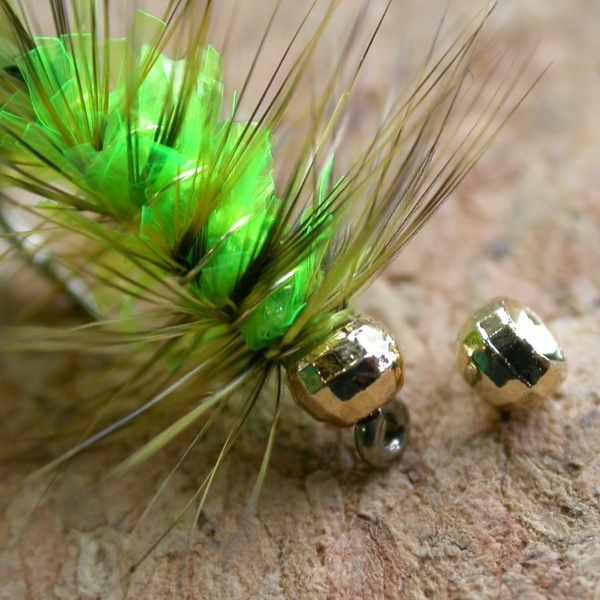 Tungsten Hotheads – many times heavier than brass, ideal for getting your flies or bugs down quick! 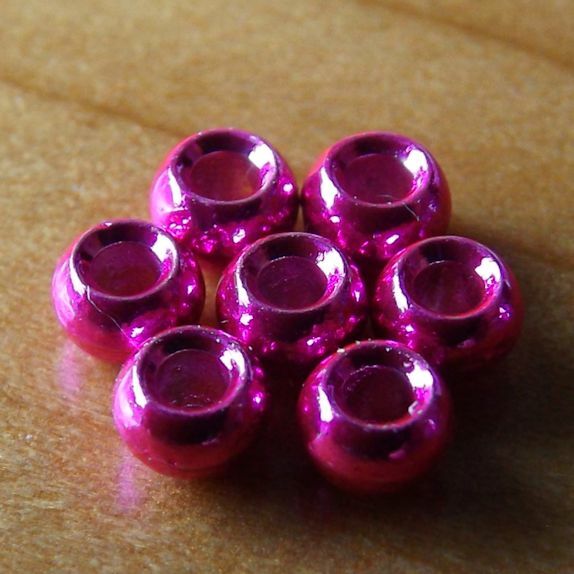 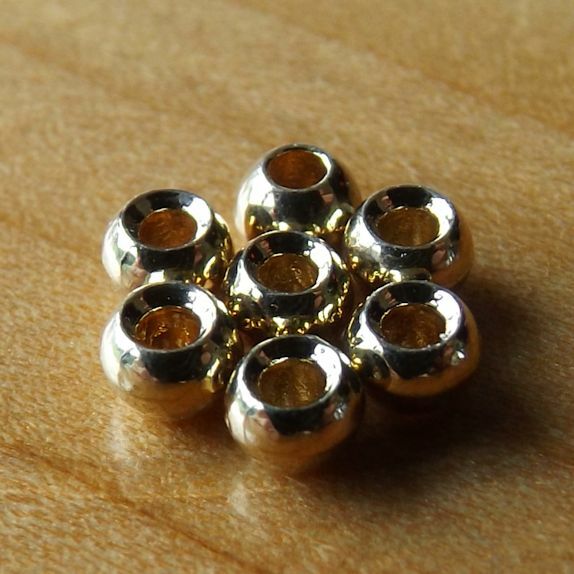 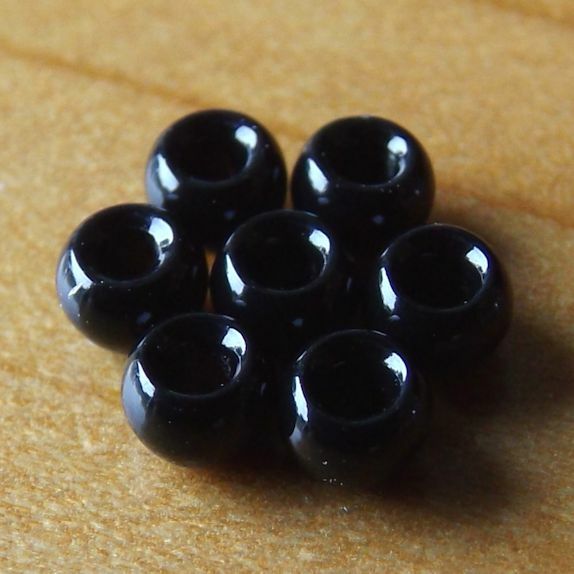 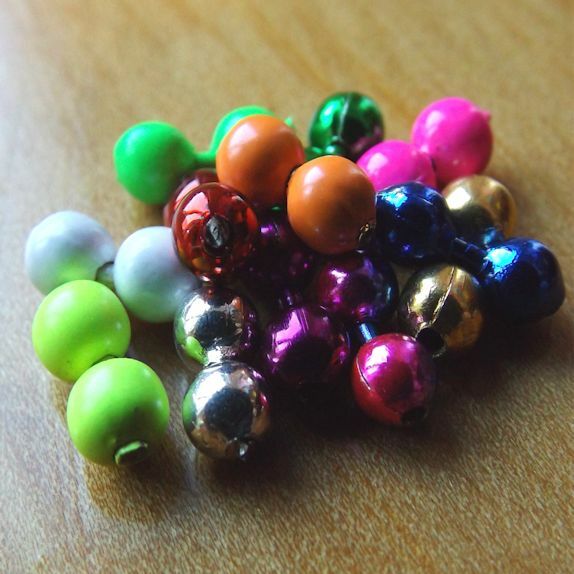 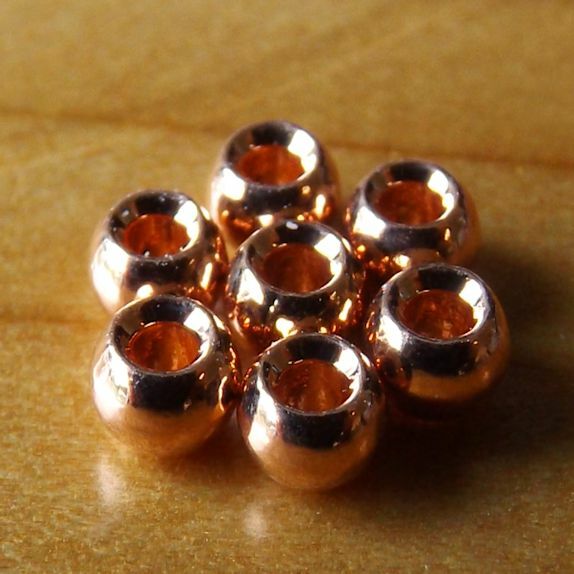 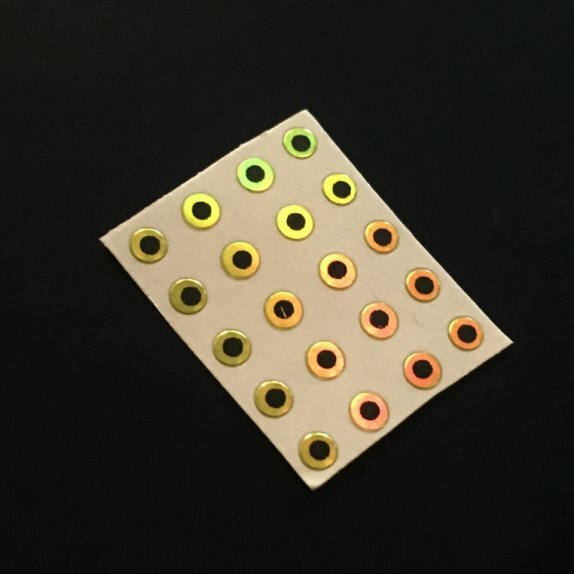 These beads are made from 100% Tungsten, unlike many alloy-tungstens on the market.